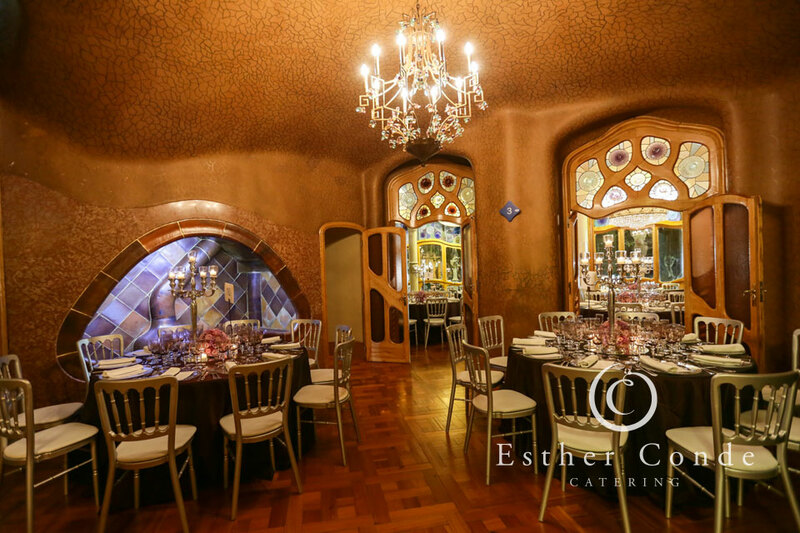 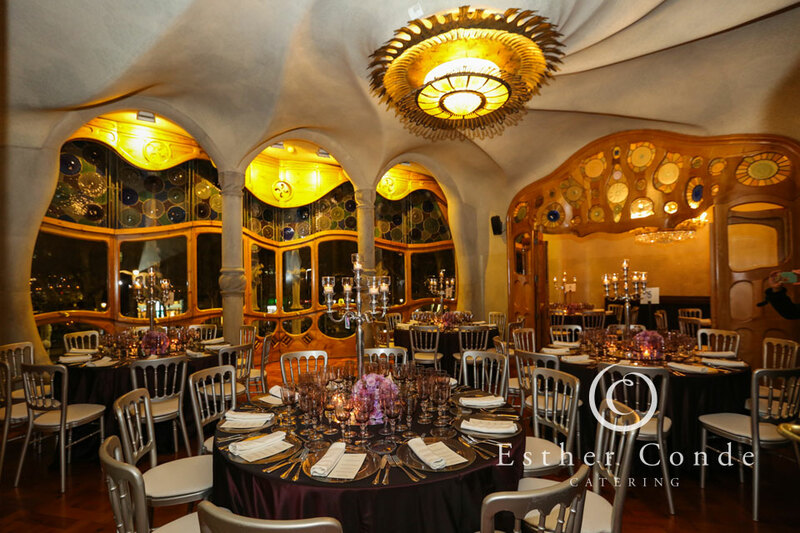 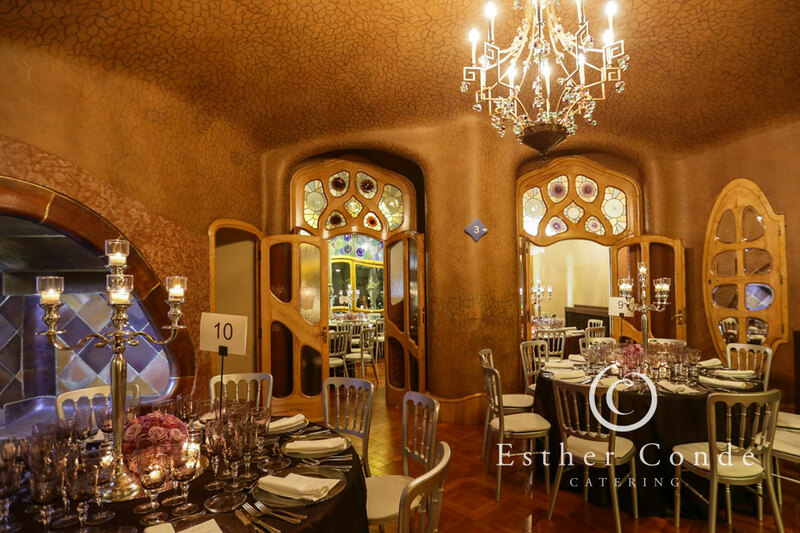 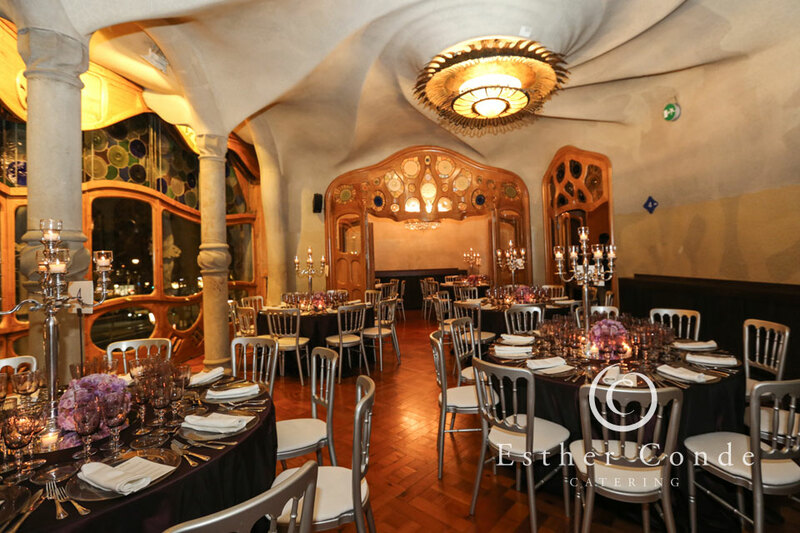 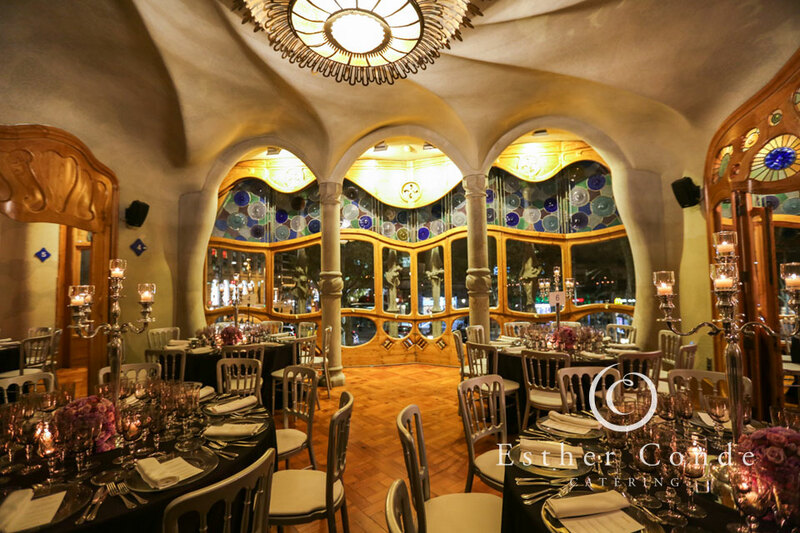 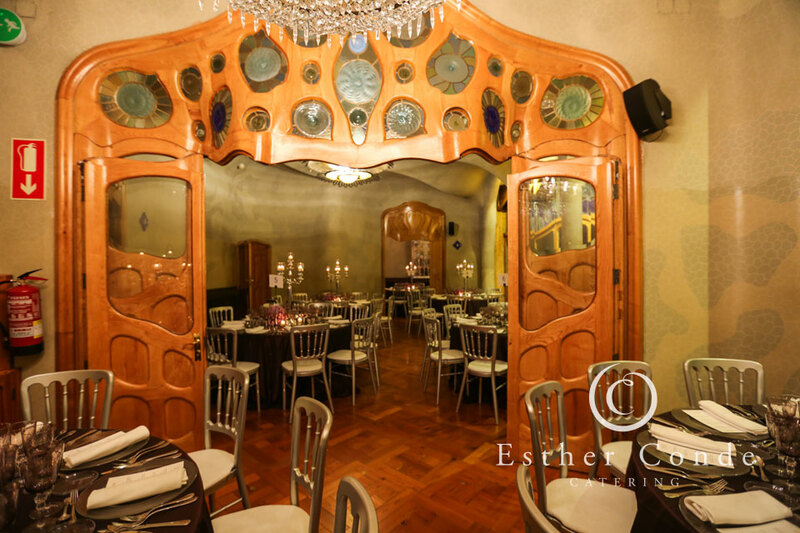 When we say that the Noble Floor at Casa Batlló is an unique experience, it is without doubt. 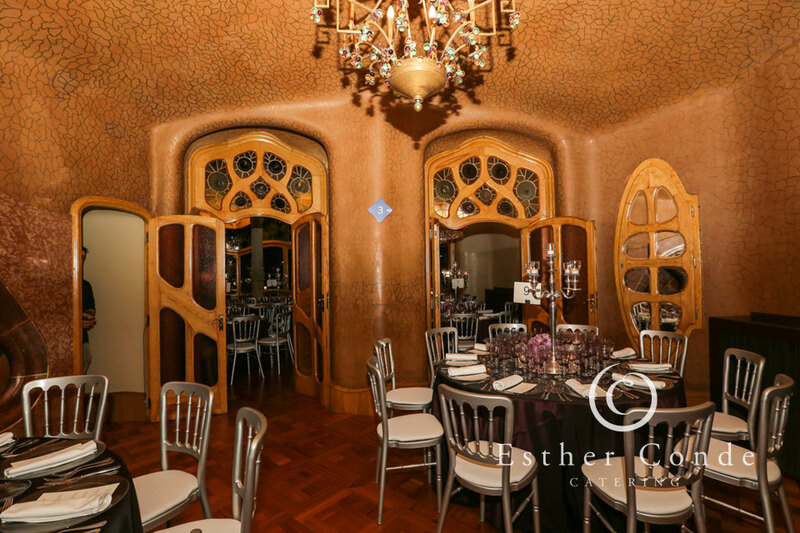 There really isn’t an exclusive event venue like it. 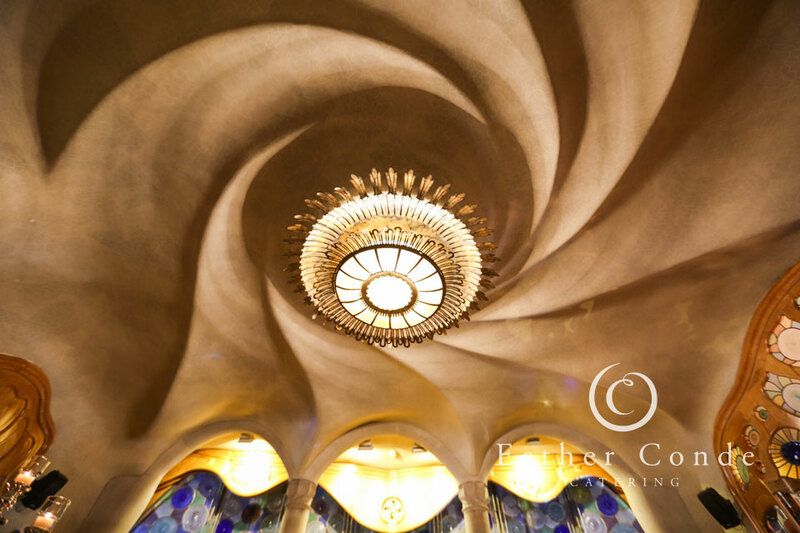 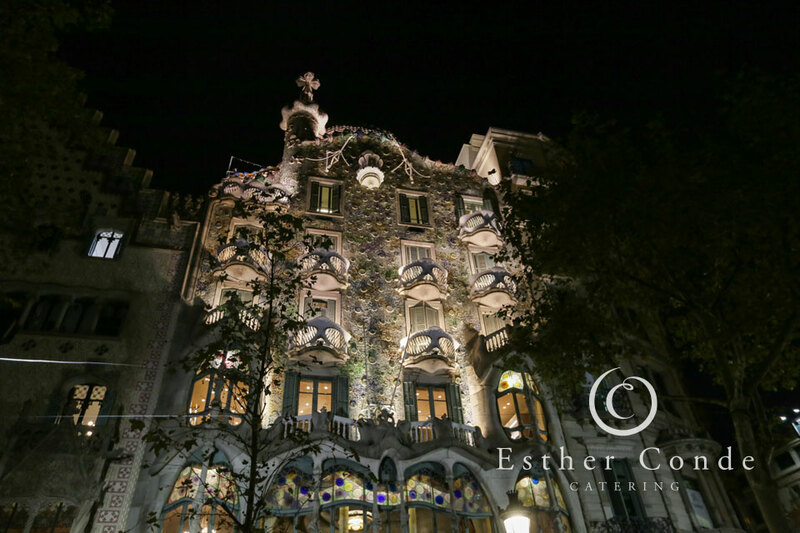 Gaudí was a one in a million visionary arquitect, love him or hate him, and his legacy lives on in Barcelona. 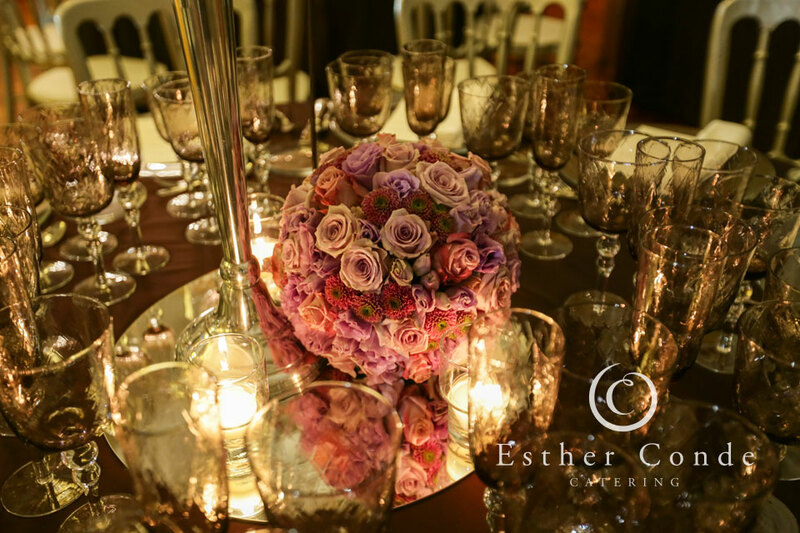 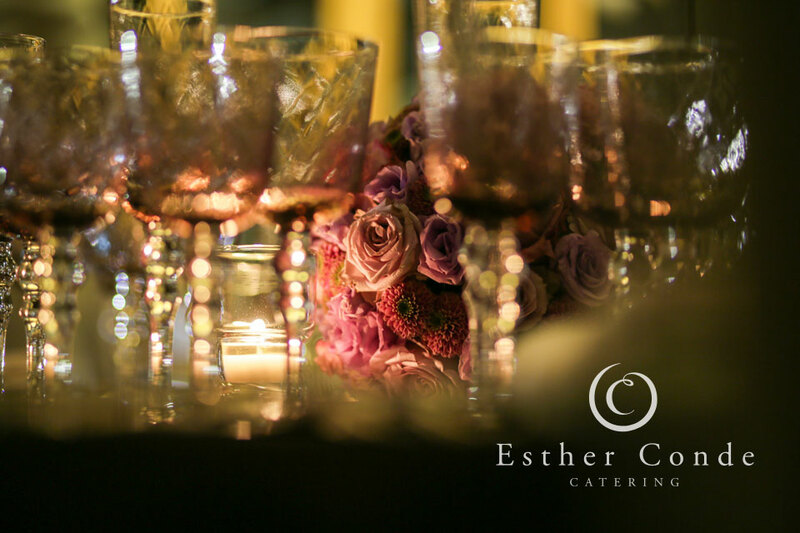 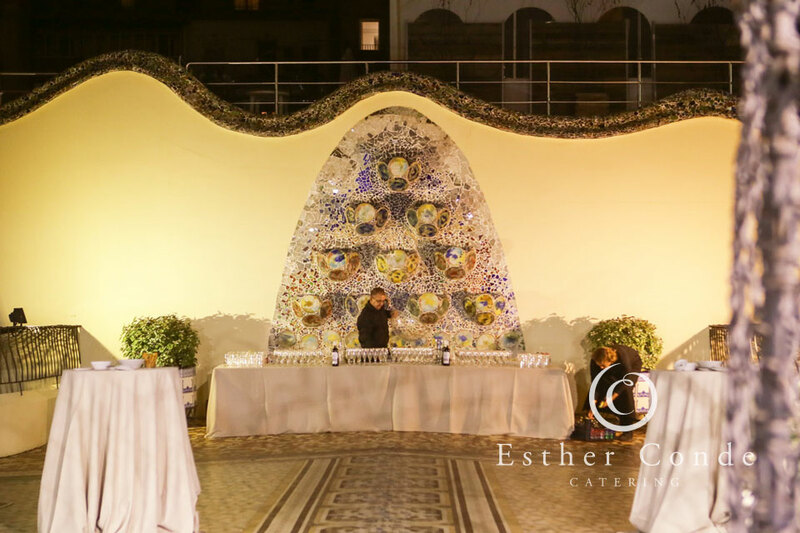 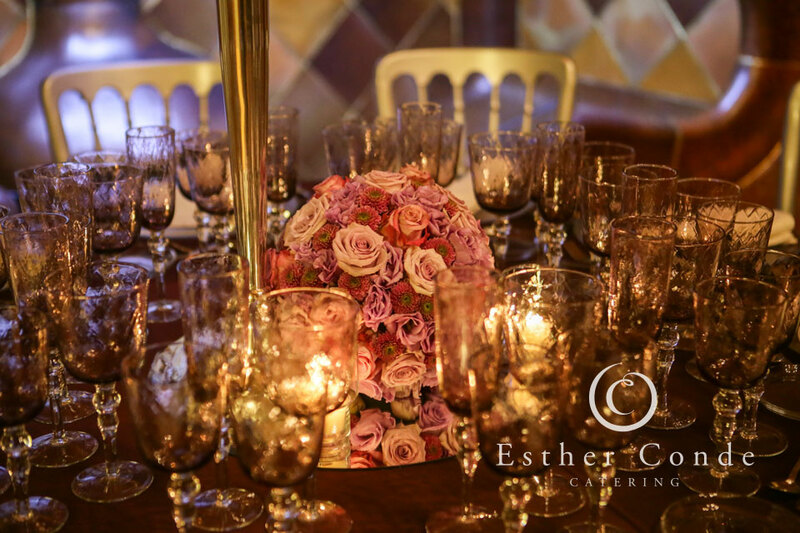 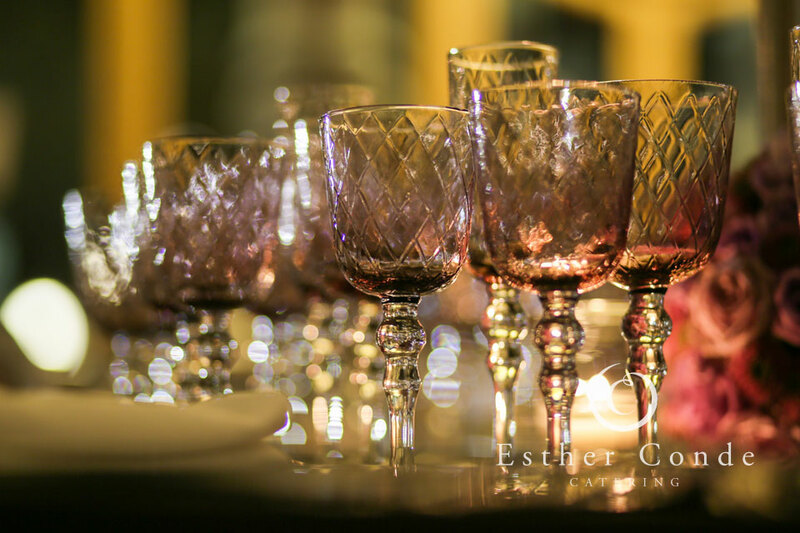 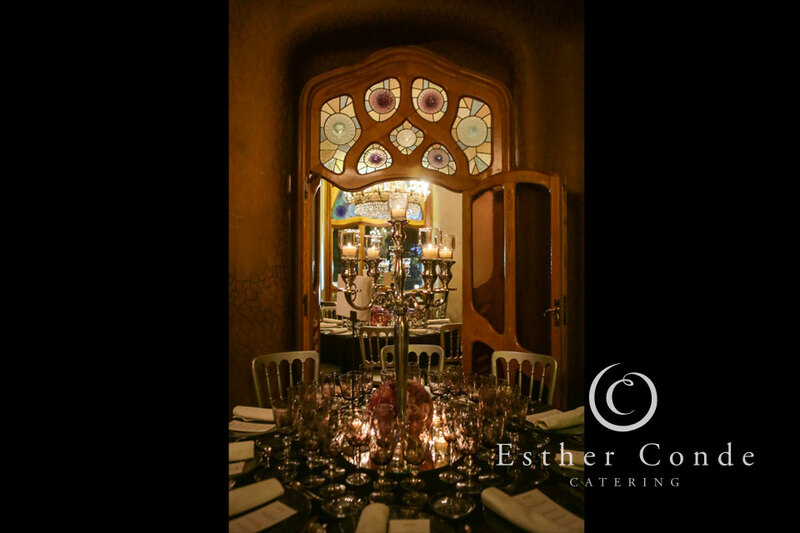 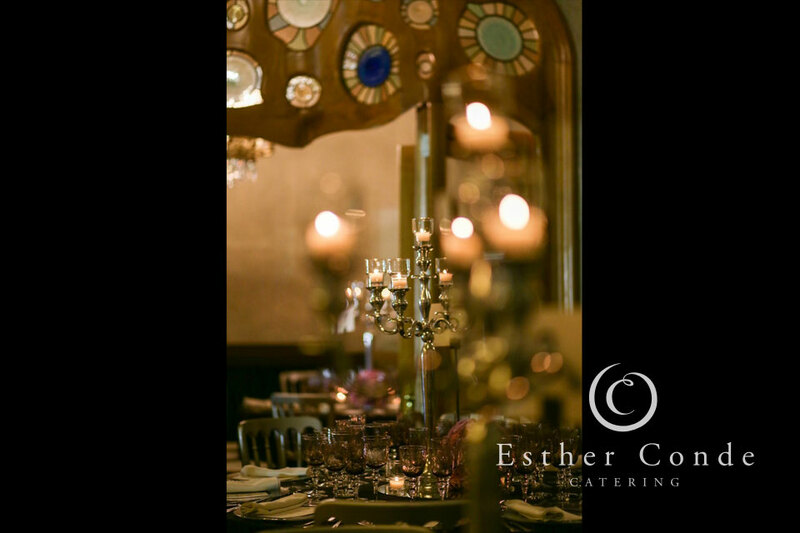 For a truly unforgettable experience combine this luxury modernist space with our exclusive catering services and your guests are sure to never forget the experience.